Police activity in the 4000 block of Berryman Ave. Avoid area. No action required. 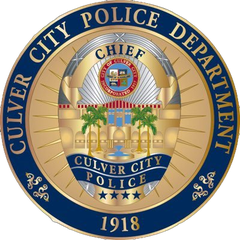 The Culver City Police Department is currently involved in a police activity in the 4000 blk of Berryman Ave. Please avoid this area. Suspect in custody!!! Area should be open soon.